The 2016-17 Winter Sports Awards Night will be held on Wednesday, March 22nd, 2017 at 7pm in the Woodridge High School Auditeria. We invite all student athletes, parents, and coaches from this past Winter Sports season to come and celebrate. 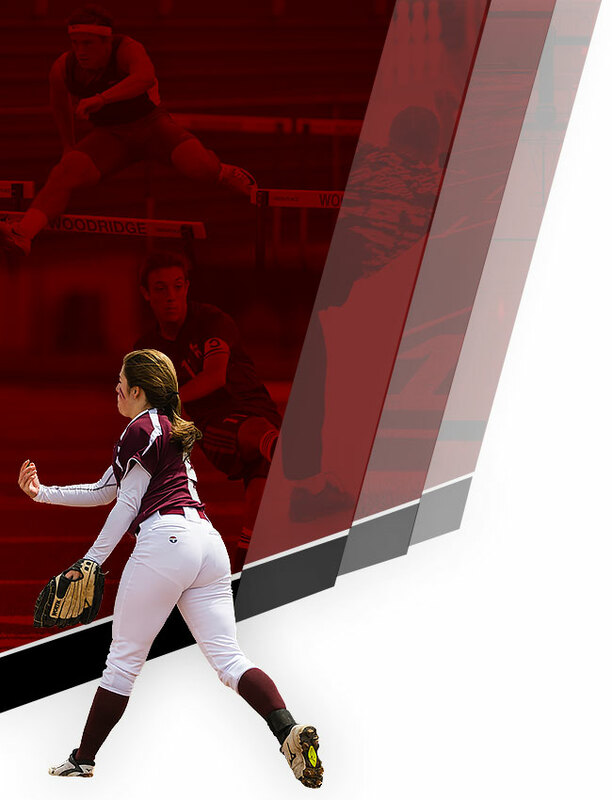 We will honor and recognize the achievements received this Winter Sports Season by Woodridge Student-Athletes and Coaches. 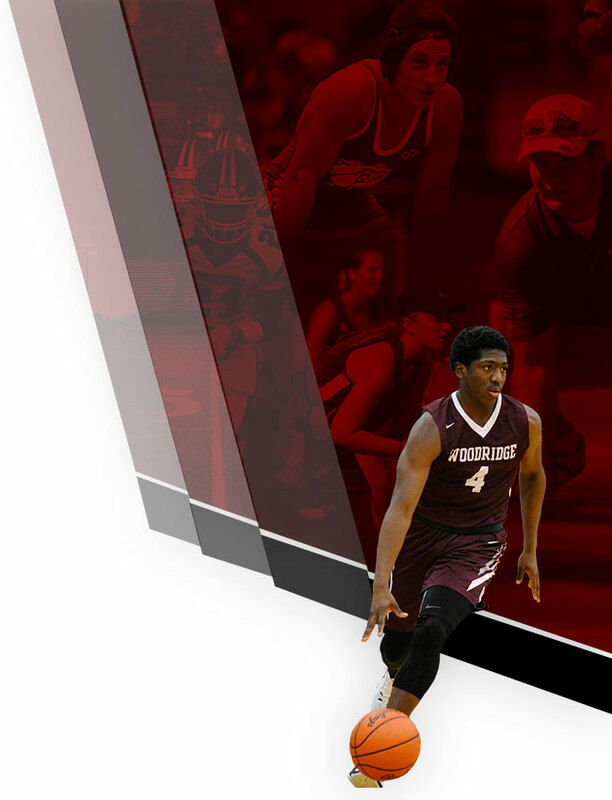 The Woodridge Athletic Department, its student athletes and coaches all want to thank the Bulldog community for its tremendous support this Winter season! Its been a great school year so far and we hope to continue the success going forward!